Имате въпрос към OYO 22061 Hotel Khwaishh Presidency? 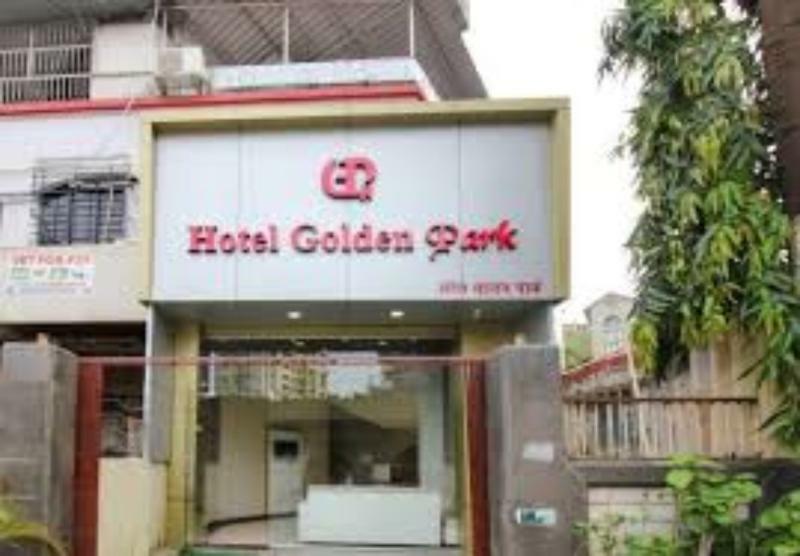 If what you're looking for is a conveniently located property in Mumbai, look no further than OYO 22061 Hotel Khwaishh Presidency. From here, guests can make the most of all that the lively city has to offer. With its convenient location, the property offers easy access to the city's must-see destinations. 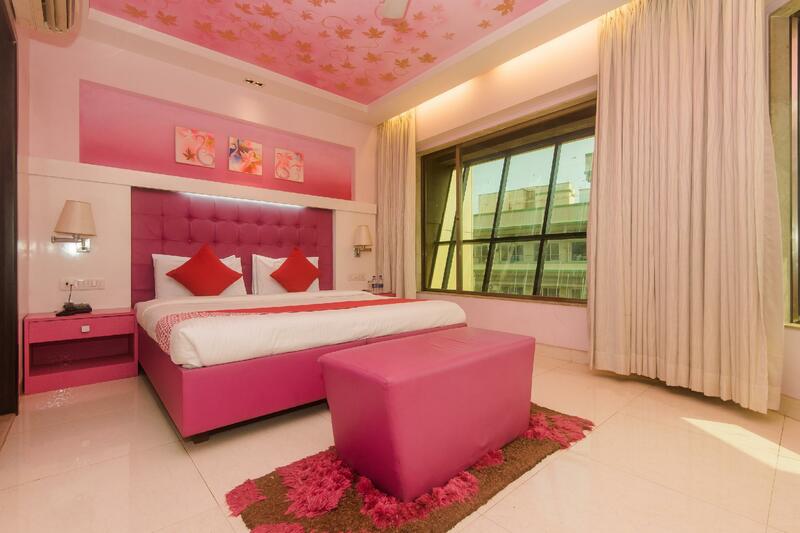 Offering guests superior services and a broad range of amenities, OYO 22061 Hotel Khwaishh Presidency is committed to ensuring that your stay is as comfortable as possible. While lodging at this wonderful property, guests can enjoy free Wi-Fi in all rooms, 24-hour room service, daily housekeeping, 24-hour front desk, room service. 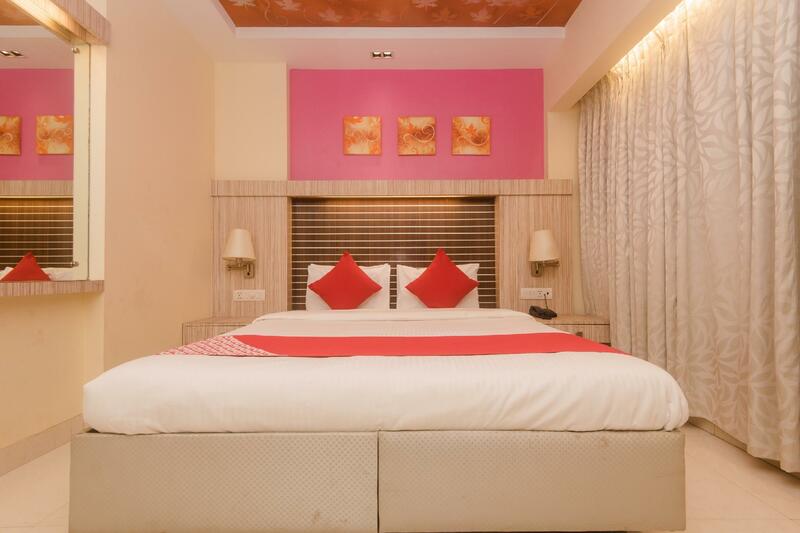 The ambiance of OYO 22061 Hotel Khwaishh Presidency is reflected in every guestroom. mirror, towels, internet access – wireless, fan, internet access – wireless (complimentary) are just some of the facilities that can be found throughout the property. The property's host of recreational offerings ensures you have plenty to do during your stay. 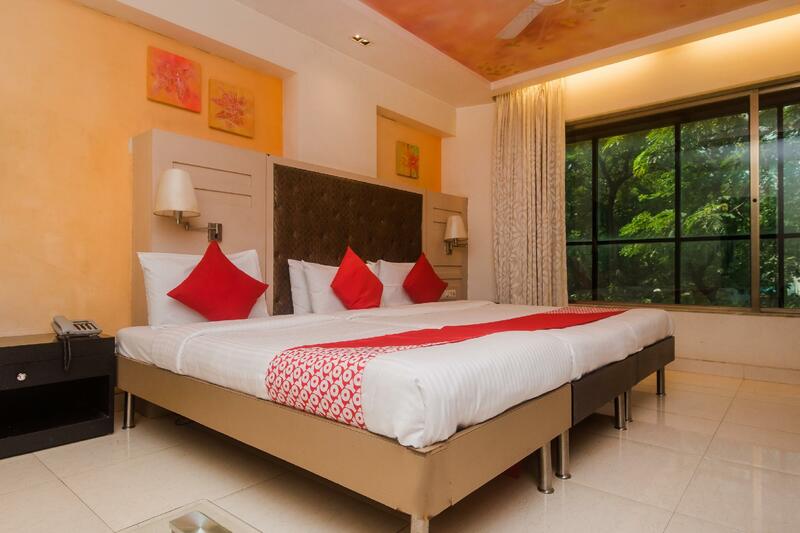 Superb facilities and an excellent location make OYO 22061 Hotel Khwaishh Presidency the perfect base from which to enjoy your stay in Mumbai.